A promotional video by Deliverance Films made for Saleena Karim's latest book Secular Jinnah & Pakistan: What the Nation Doesn't Know. Launched on 25/12/10 at the Karachi International Book Fair. Featuring music by Tobias Mitter & Harold Azmed. Archive Footage Copyright © Saleena Karim. Saleena Karim's Secular Jinnah & Pakistan: What the Nation Doesn't Know is a unique study of M.A. Jinnah, founder of Pakistan, and his ideological convictions. Seven years after it was originally published, the book has been thoroughly revised and new material has been added, including updates in light of recent scholarship; commentary on how the ideological divide has affected the education curriculum; discussion of Bengal in the ideological context, with a full review of the controversy over the Delhi Resolution of 1946; details of how Chief Justice Munir and Governor-General Ghulam Mohammed justified the first dictatorship of Pakistan; notes on Scheduled Caste leader J.N. 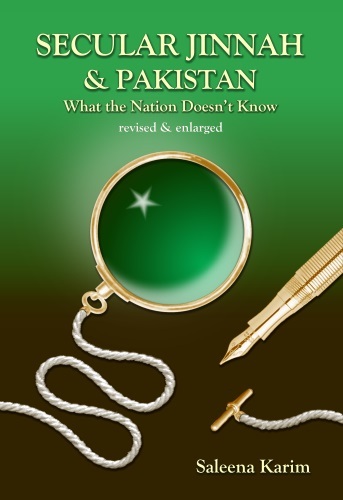 Mandal's political support of the Muslim League; assessment of resistance to socialist economic reforms by landlords backed by religious leaders; accounts of provincial politics; evidence from early Muslim sources that support the progressive thinking of Pakistan's founders; extensive reviews of works only touched upon in the previous edition; appraisal of Jinnah's powers as a person as well as a statesman; and more. 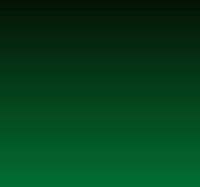 Popularly known for having revealed that a false quote ascribed to Pakistan's founder is still being used as part of the standard argument for a 'secular Jinnah', the book's most important contribution is its argument that while scholarship recognises three ideological categories in Pakistan - religious, secular, and synthesist - Jinnah belongs to a fourth, and this has yet to be explored.